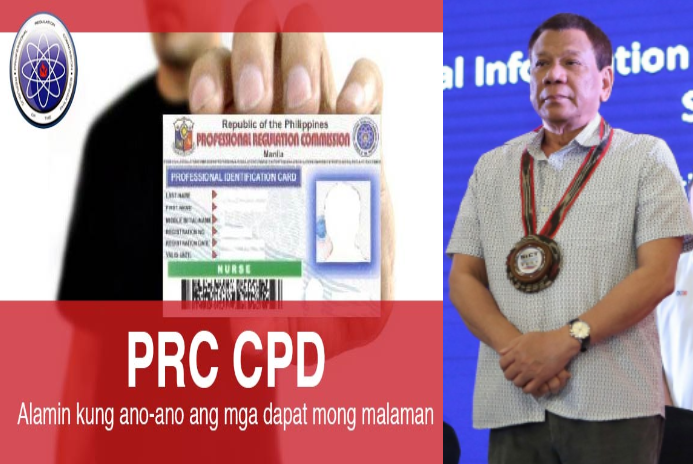 Lawmakers, Aangat Tayo Party list Representative Neil Abayon and Bernadette Herrera – Dy of Bagong Henerasyon Party list urged President Rodrigo Duterte to finally cease the Continuing Professional Training Program as a prerequisite of Professional Regulation Commission (PRC), which they believe has become a fraud only to exploit all the money and endeavors of both amateur and seasoned professionals in the country. 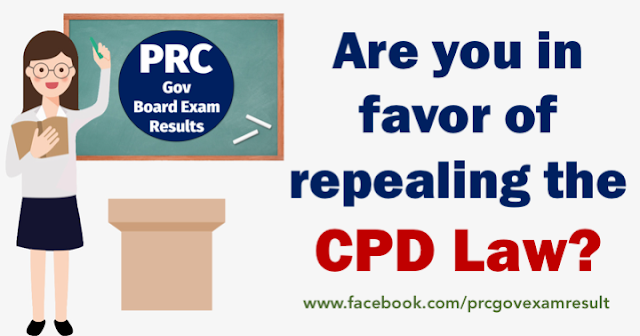 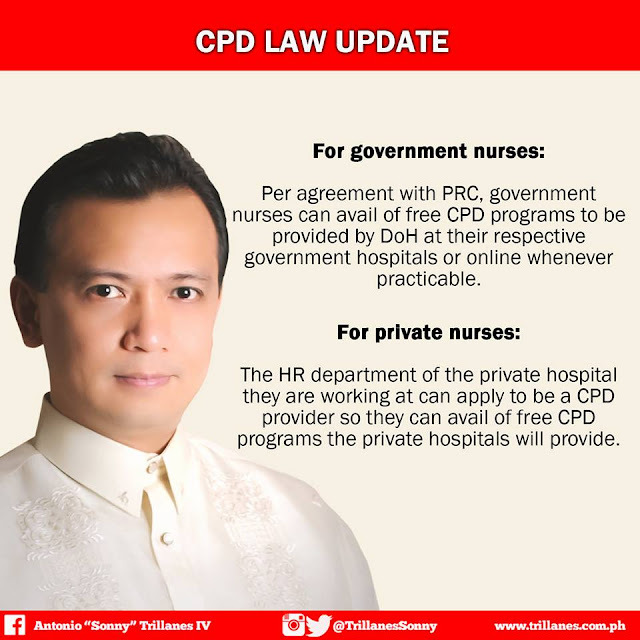 The CPD Law was prepared and submitted with the collaboration of the Civil Service and Government Reorganization and Finance with Senator Antonio “Sonny” Trillanes IV as author, along with Cynthia Villar and Francis “Chiz” Escudero per Committee Report No. 95 pending approval in substitution of Senate Bill Number (SBN) 1005 or the ‘Act Mandating the Automation of a National Public-School Database’.